From Mexico City to Austin, TX is where they call home. Two sons with their Dad have grown with music during their whole life’s. Sharing their joy and culture with others through music is what they enjoy the most. 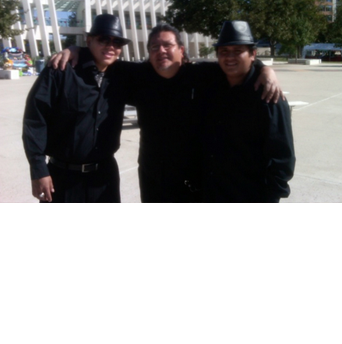 Being versatile in their choice of music, from romantic to cumbias, rancheras, folk and much more! Borrero is currently working with several projects; “The Brew”, “Kiko y La Banda”, ‘Rey Arteaga w/son y no son”, and “Mambo Blue”. He also founded and is a manager/player with the following projects “Big Band Tejano”, “Trio 2 to 1 “, “Salsa Amistad”, “Trio4mas” and “Tiburon”. 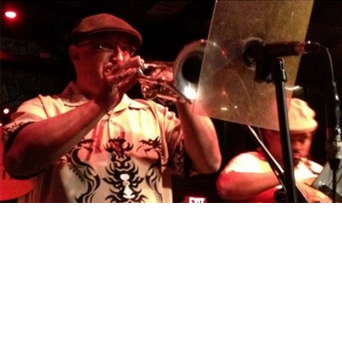 He currently has over 100 recordings to his credit playing trumpet, trombone, fulgelhorn, hand percussion and background vocals. Our Meals, your kitchen, a culinary delight. 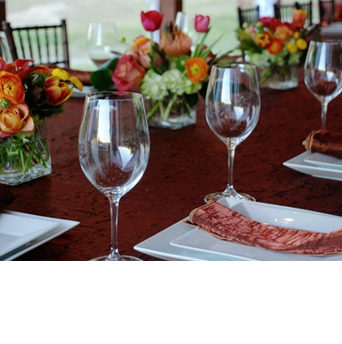 Whether home or business, holiday or special events, from small to very large groups, we prepare our meals specifically for your needs. We build our delicious menus around your tastes and your budget. Available for carryout, our generous portions of our menu items make your lunch dinner or party planning easier!